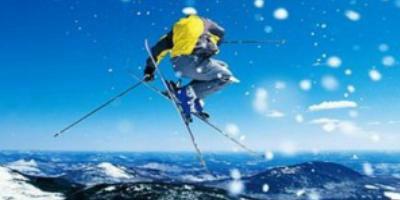 Thanks for visiting GSG’s A-Z Resorts Guide! Please click on the country of your choice below to view each of their corresponding resorts and more information! 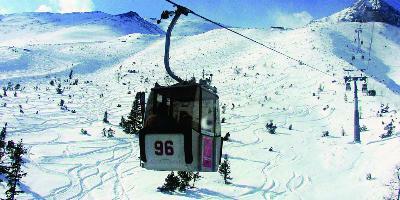 Europeans looking for a bargain might be able to enjoy sunshine skiing at a much discounted hotel in Andorra. 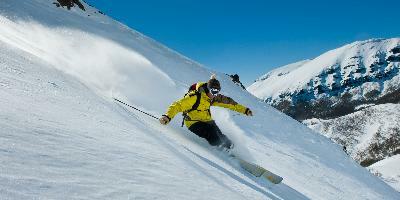 The best skiing in the southern hemisphere is here. 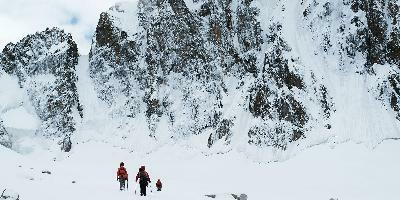 In the Andes. Yet it remains number 2 in the world. 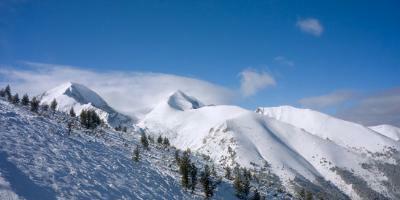 Bulgaria is East Europe’s leading ski country, with skiing of the cheap and cheerful variety. 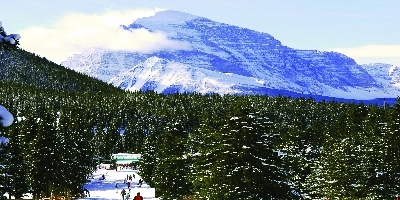 It’s a long way for Europeans to go but Canada has some of North America’s finest skiing. 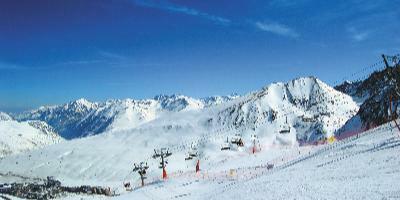 France is the world’s Numero Un ski nation thanks to its thousands of miles of snowy pistes. 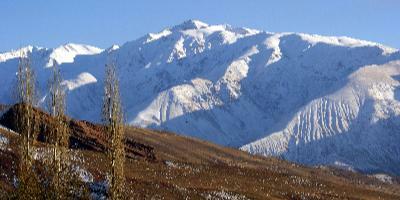 You’d expect to be able to ski in Iran because the Himalayas run just an hour from the capital Tehran. 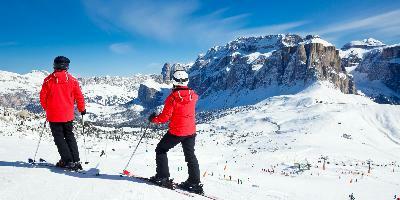 Italy is the land of dolce vita skiing, where the accent is more on fun and sun than the actual skiing itself. 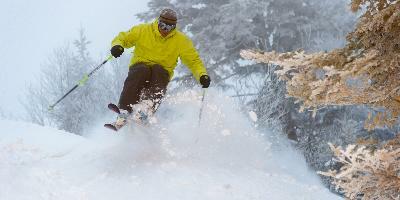 Japan has arguably the world’s best powder snow so expect 4-5 feet if you ski in the north island area. 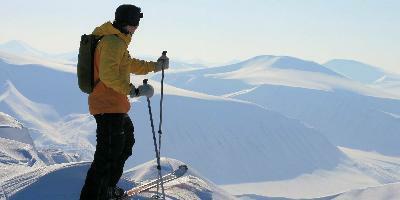 Up in the frozen wastes you are guaranteed snow, snow and more snow. 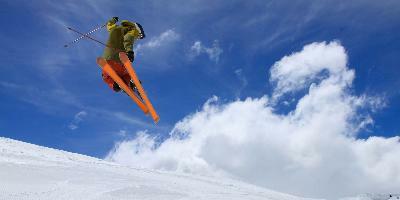 Romania’s ski slopes attract skiers and snowboarders of all levels, from novices to pros. 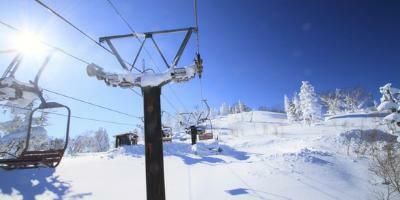 Russia has recently gained a great deal of coverage as it is about to host the 2014 Winter Olympics in Sochi. 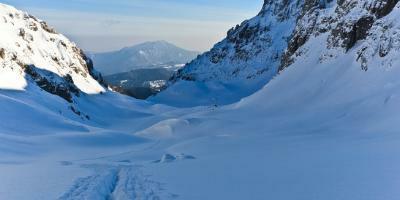 All of the former Soviet-run countries have their own, very limited skiing and virtually no structure as we see it in the rest of Europe. 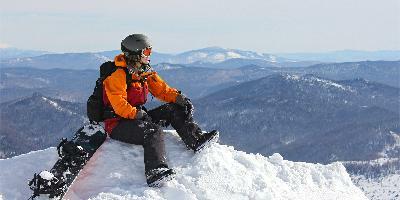 Diverse ski and board resorts throughout South Korea offer family fun and learning along with beautiful mountains & lots of snow. 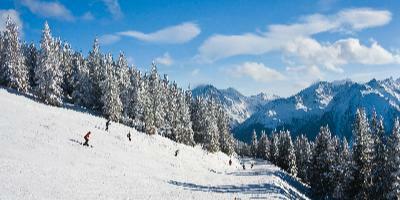 With more than a million Spaniards being skiers within a huge mountainous country, you’d expect to find plentiful resorts. 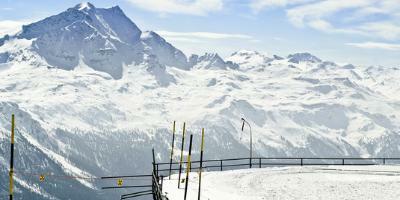 One of Switzerland’s great virtues is the fabulous, high mountain scenery which guarantees snow and jaw-dropping views. 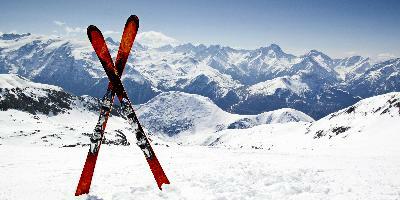 America has more skiers than any country in the world who can ski in nearly every state.